Janna McCollough has been a life-long educator. Starting as a child, she taught her toys! That love of teaching has followed her through her life. She graduated from the University of North Texas, where she taught Geology Labs to fellow college students. Her degree was in Elementary Education. Her first 8 years were spent with 5th, 7th, and 8th graders. Earning her Master's Degree from UNT, she was asked to serve as an assistant principal at Bowie High School in Arlington for 2 years. Having a heart for at-risk students she became the first assistant principal at Turning Point High School in Arlington, where she served for 6 years. She then accepted a position as the Principal of Crossroads High School and Right Turn Discipline Center in Burleson ISD where she has served for 11 years. 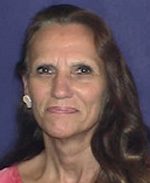 Janna joined TAAE in the late 90's, where she also served as the President of the North Central Texas Association of Alternative Educators for 3 years. She served for 2 years on the TAAE Conference Committee. She is thrilled to have been elected to be the Treasurer of the TAAE. Her goal is to make our organization more visible and available to all AEP's, DAEP's, and JJAEP's so that we can support each other and share ideas that work with and for kids! 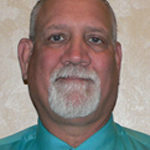 Mr. Schaefer graduated from Tarleton State University in Stephenville with his Master of Education degree in 1991 and continued his education at Lamar University in Beaumont where he received his principal and superintendent certificates. Prior to coming to Mexia ISD, Mr. Schaefer was the Director of Alternative Programs for the Presidio ISD. There he and his staff implemented a T-STEM/CATE academy that has led to a CATE high school along with an Early College high school. Mr. Schaefer has also served as a high school principal, athletic director, and superintendent. This year is Mr. Schaefer’s 32nd year in education at both the college and secondary level. Mr. Schaefer is married to his wonderful wife Mary, Mexia High School’s marketing teacher, and they are the parents of three children; Jonathon 34, Kristina 30, and Charles 20 along with 5 grandchildren. Mr. and Mrs. Schaefer enjoy their grandchildren along with traveling and cruising. I am Dr. Lisa Rogers, educator and life-long learner. I’ve dedicated 18+ years to my passion and calling: education. I’ve been actively involved with TAAE for the past twelve years. Teaching is my calling and my passion and daily I strive to make a difference within the education community. I am a proud Baylor Bear BA English ’99. Grand Canyon University MAT in ’03. PhD in Educaiton Leadership from Capella University in 2007. Aside from teaching, I am a member of Delta Kappa Gamma and will serve as a local chapter president for the upcoming biennial. I look forward to the upcoming conference in San Antonio and expect the event to be awesome and unforgettable. I am anxious to meet new acquaintances and rekindle prior conference friendships. If you have ever attended a conference, you already know that conference connections become lifelong friends. Laurie Rath is a proud Texas Aggie, Class of '91, '94. She has worked for College Station ISD for the past 23 years. She taught math at the district's traditional high school for three years, and in 1994, she joined the alternative school during its second year, and has been loving working there ever since. 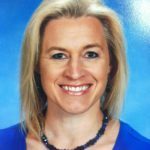 She is currently the Assistant Principal for the Center for Alternative Learning, which includes Timber Academy High School (school of choice) and Venture/LEAP (DAEPs). She wears many hats at the CAL (as do most alternative educators) including campus testing coordinator, student activities director, Student Council sponsor, graduation coordinator, etc. 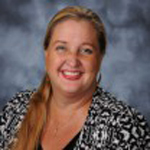 She also is the Night School Coordinator for the district. She has been a member of TAAE since the 90's. She loves alternative education and cannot see herself ever going back to the traditional school. I teach math at Top of Texas Accelerated Education Center in Perryton, Texas. My husband and I also farm and ranch in the area as well as in Colorado with his parents. We have two daughters and a son. They are 18,20,and 22 years old. I am a recovering mother of three teenagers. I have taught at several schools in the panhandle, but none have given me true gratification as my current school. I love our students and am blessed to have wonderful and supportive colleagues to work with. I am currently working on my Masters in Administration. I am thankful for the opportunity to serve as treasurer of TAAE and hope to continue the positive collaboration throughout Texas that TAAE encourages and supports. Emily Feagan is a proud graduate from Sam Houston State University receiving her Bachelor’s Degree, Teaching Certification and Masters of Education in Administration from SHSU. Go Bearkats! She has been in the field of education for the past 29 years to help all students and teachers find opportunities to grow. She began working with at-risk students through a summer program called Youth Opportunities Unlimited at Texas A&M in 1988. 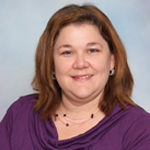 Emily’s teaching career started with Bryan ISD as a high school English teacher for three years before moving to the alternative campus in the fall of 1993. 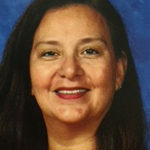 During her 17 years at ACE, then Lamar, she taught in the self-paced classroom for 14 years; organized student testing and curriculum as the Instructional Specialist; supported the director as an Assistant Principal and lead the campus for one year as the Dean of Lamar Alternative High School. Emily’s opportunities continued to grow into the world of administration and she has served as an Assistant Principal at Rudder High School in Bryan ISD. She moved to College Station ISD to continue to serve as Assistant Principal at a traditional middle school for six years. 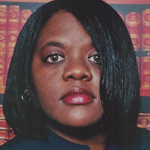 She is currently serving as an administrator for College View High School and the DAEP. As an advocate for teachers who serve at-risk students, Emily has proudly represented TAAE in the capacity of Vice-President, President-Elect, President and now is serving her last term as the Past President. I began teaching Criminal Justice in High School in 1996, Completed my Masters Degree in 2001. I started the DAEP in Marble Falls during the 2001-2002 school year and created Falls Career High School the following year. We will hold our 10th Graduation this May and we have helped 458 students achieve their goal of receiving a High School Diploma. I have worked actively with TAAE for the past 9 years and I have been on the Board of Directors for the past 2 years in the capacity of Membership Liaison. When I am not involved in my profession, I spend my time with my 4 girls, 7 grandchildren and 1 great-grand son. Stan Reed, TAAE’s Executive Director, built ebooks for the Iphone and kindle for three years before joining Association & Society Management, Inc. (ASMI)--TAAE’s association management company--in 2012. Assuming his duties as IT for TAAE in 2012. 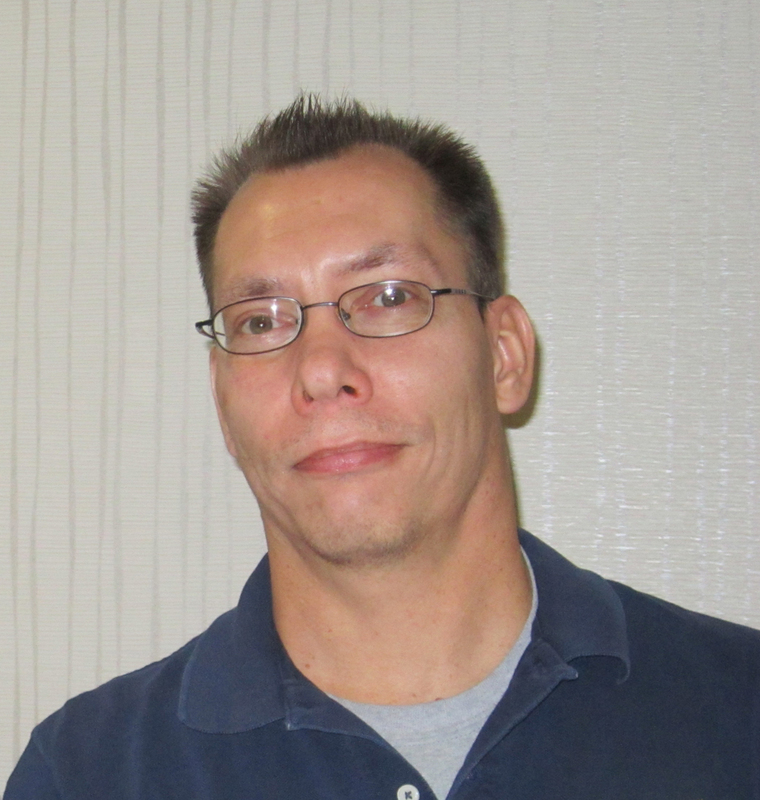 Stan Created forms, Graphics while also maintaining and running the Database system and website.